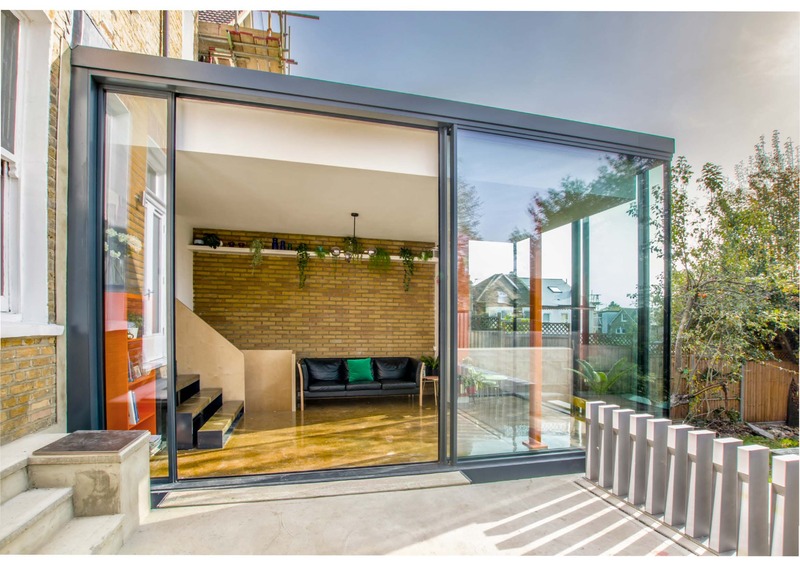 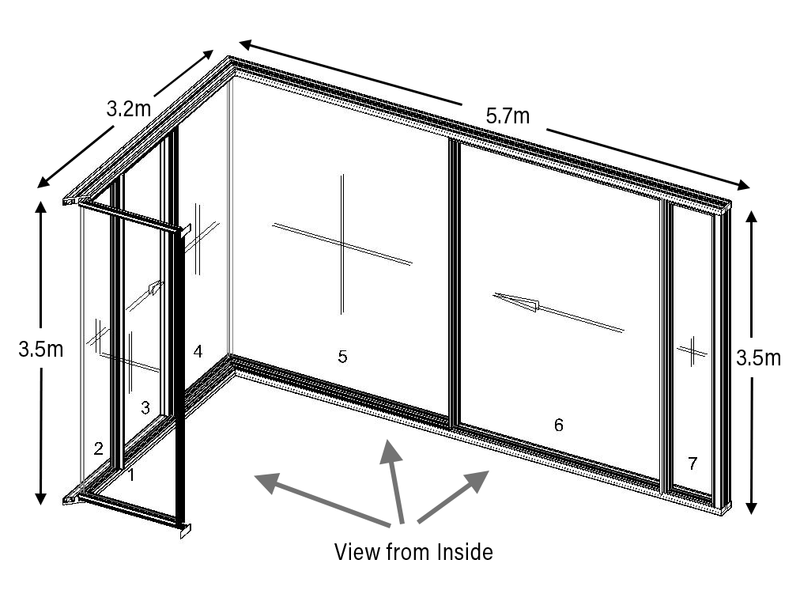 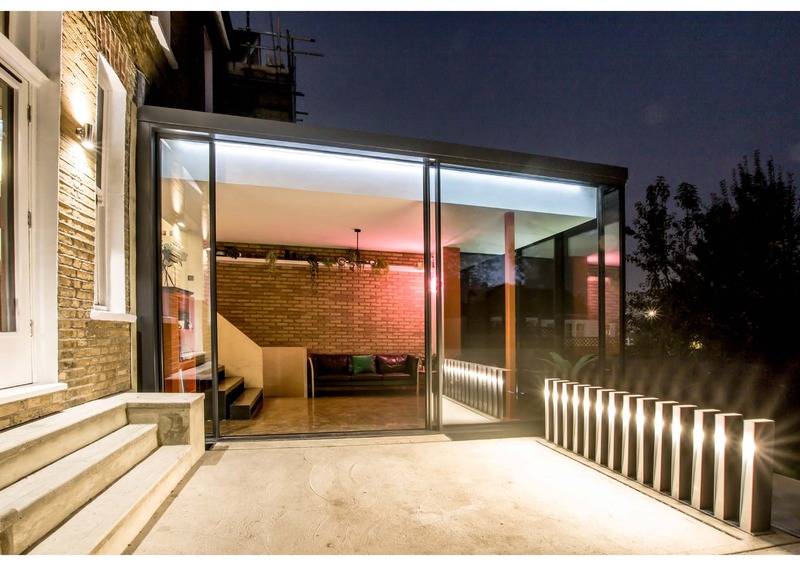 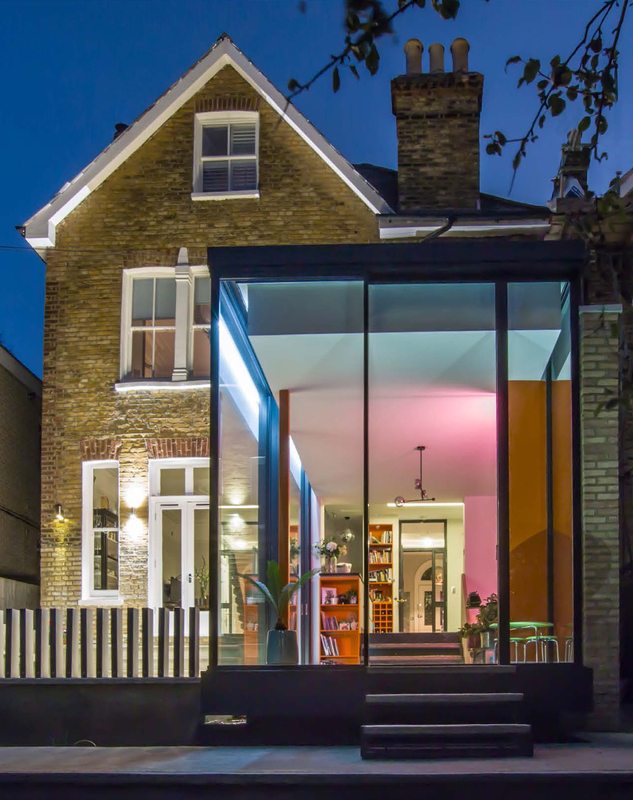 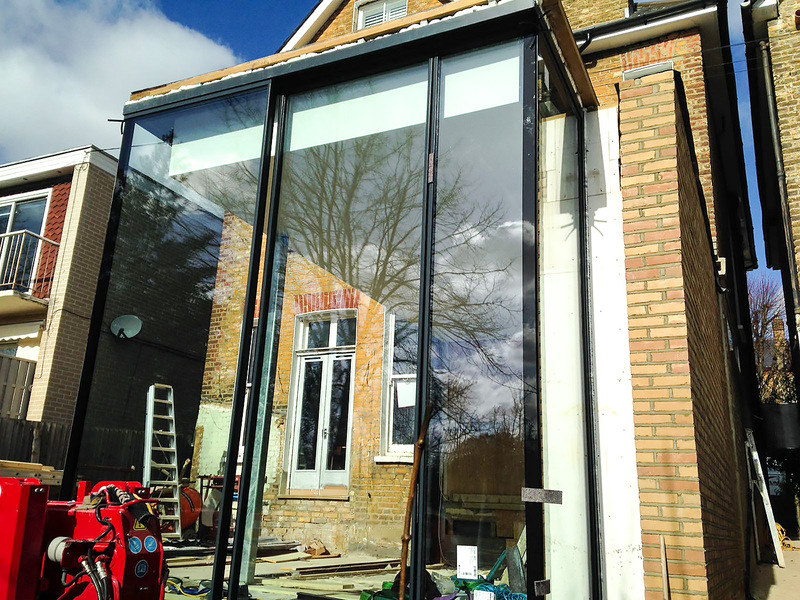 This project uses extra-tall Cero slim-profile sliding doors to minimise the footprint of the frame and maximise the light. 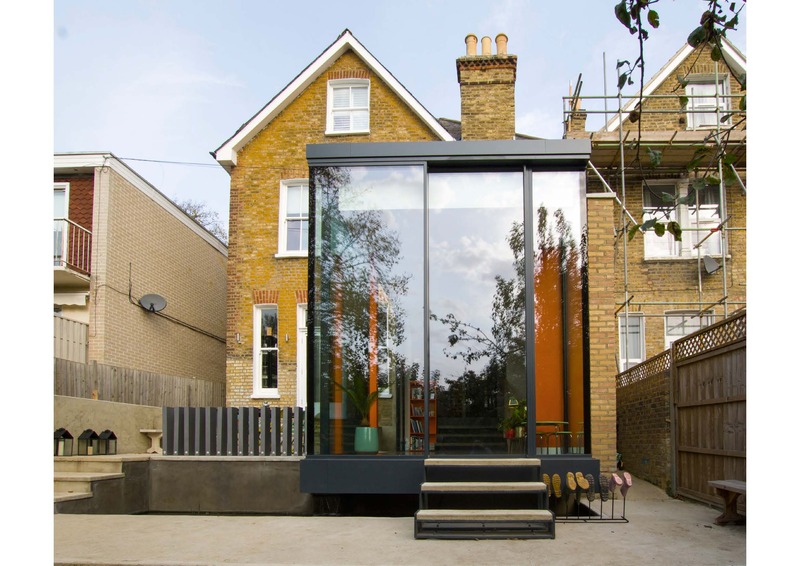 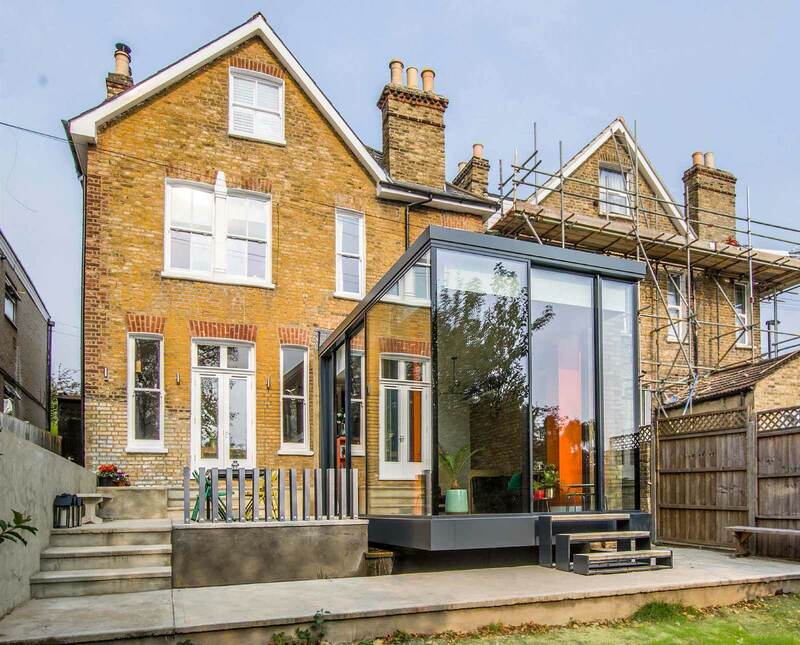 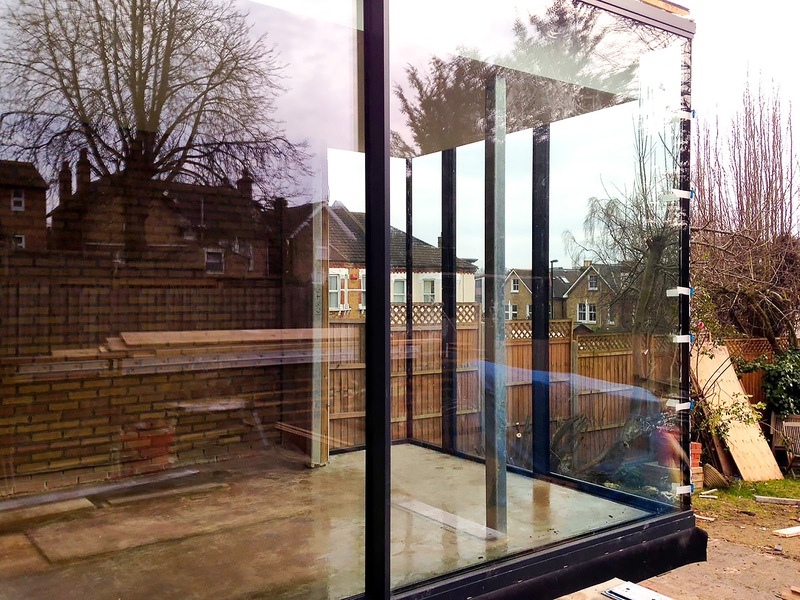 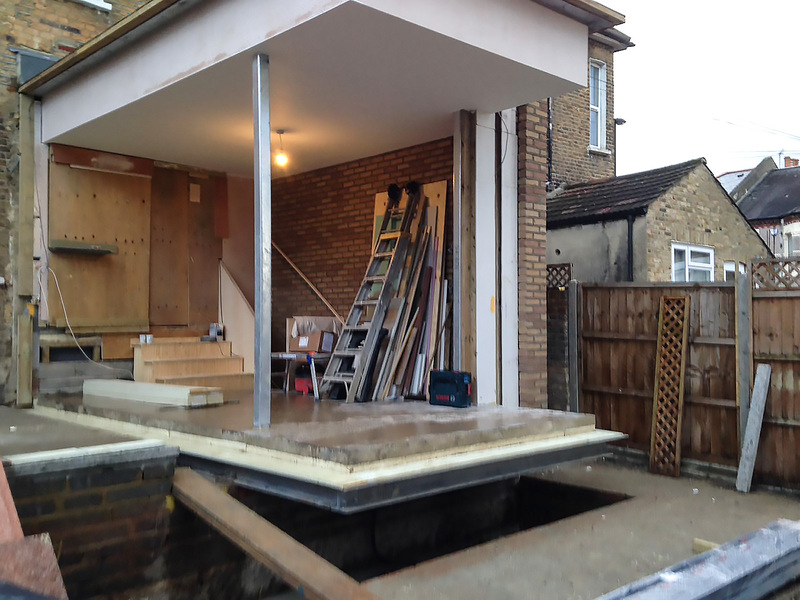 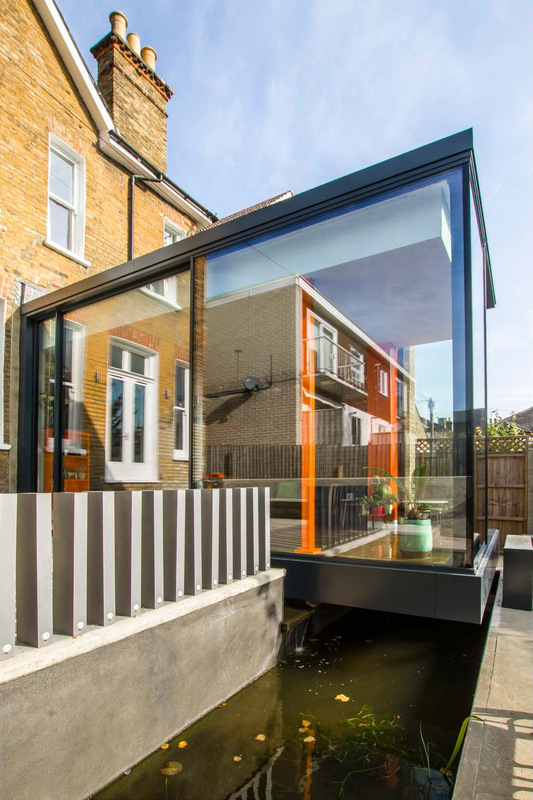 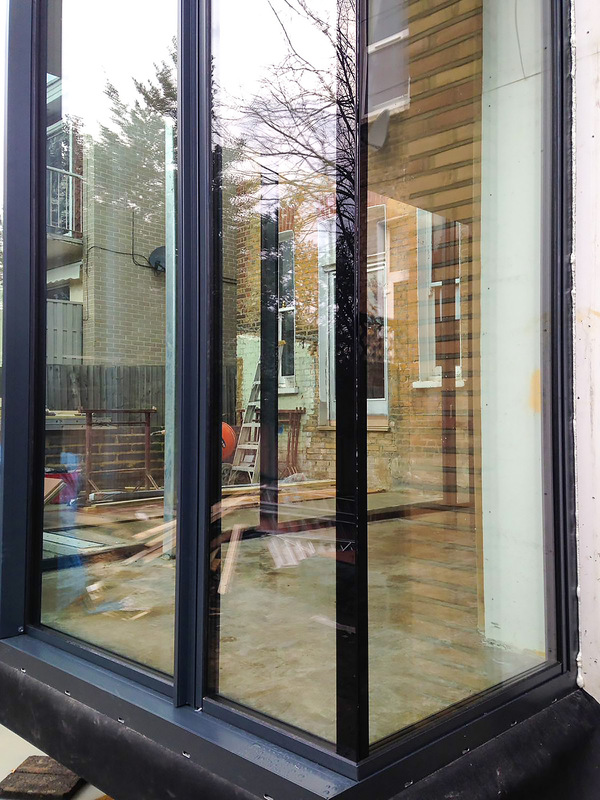 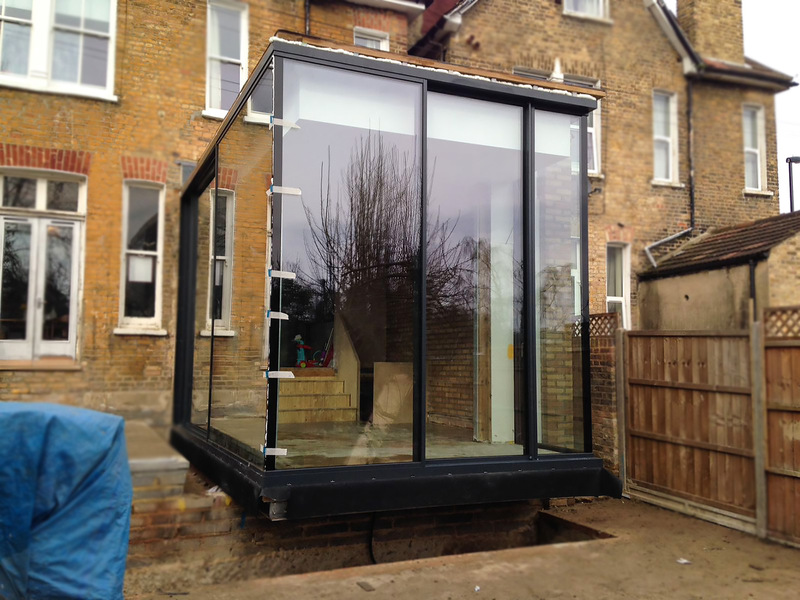 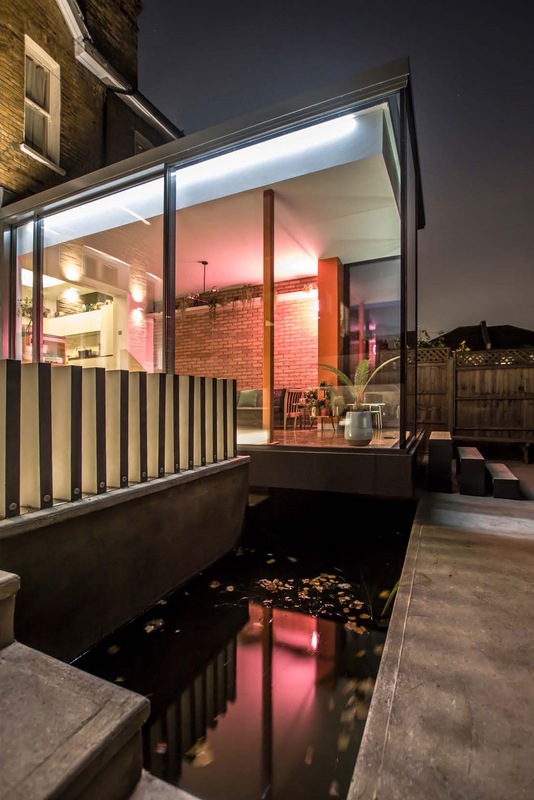 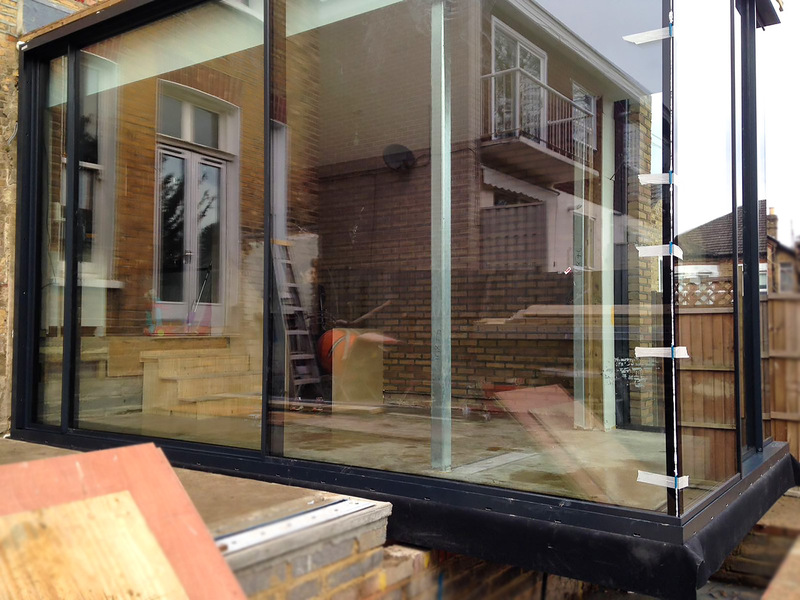 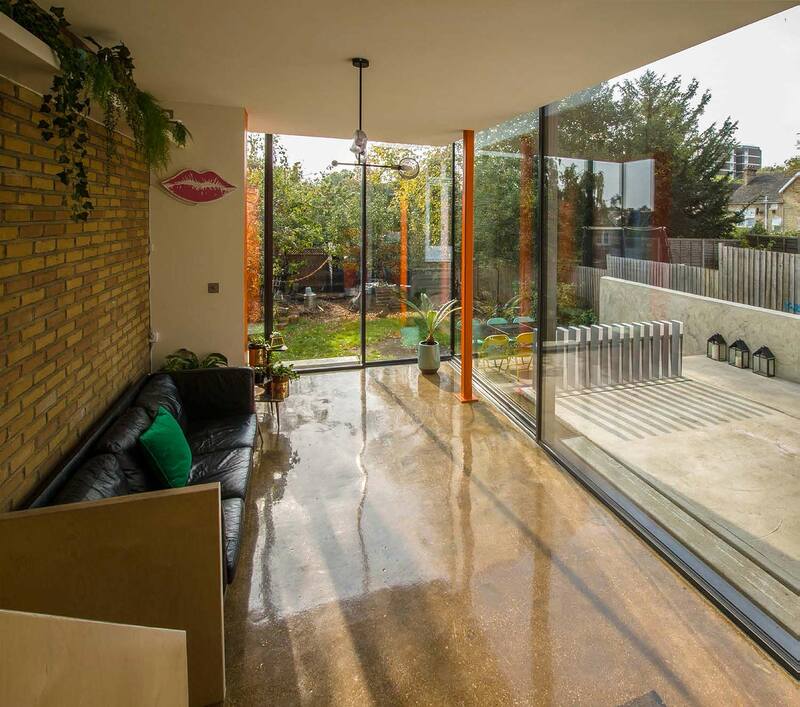 The glass panels are over 3.5 metres high and the extension overhangs an attractive contemporary water feature. 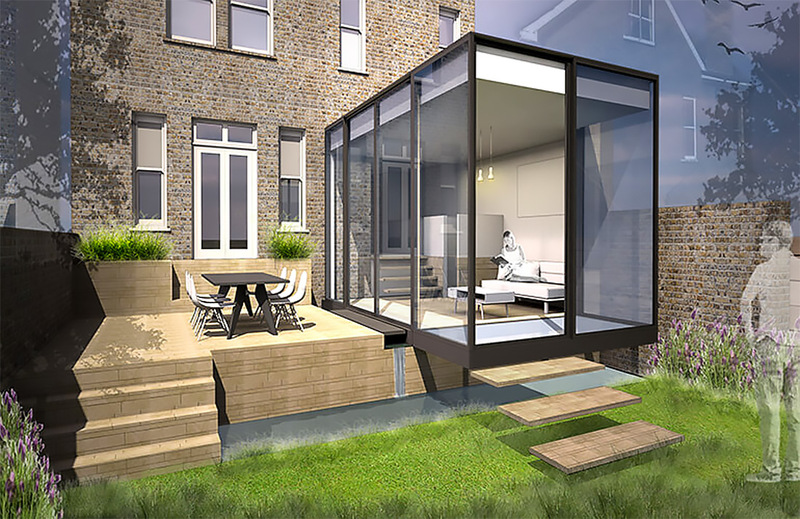 Designed by Selenky///Parsons. 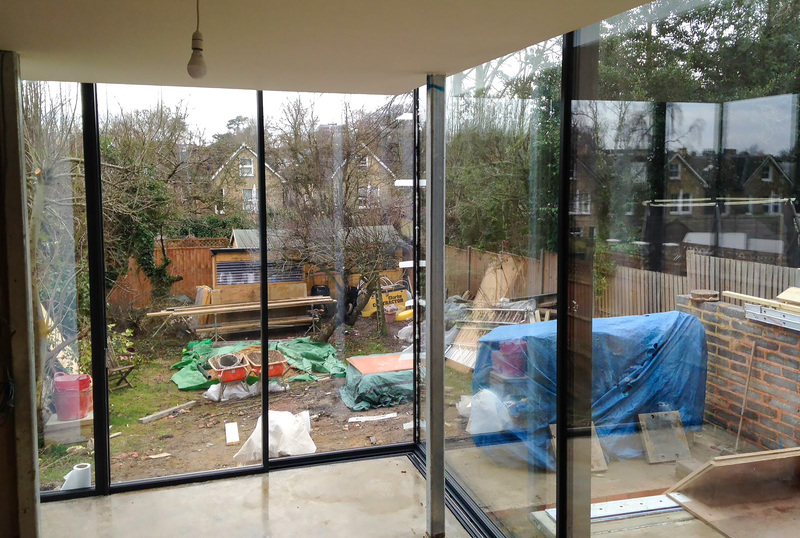 Images of completed projects by Selenky///Parsons.